Zamma Corporation will foster a culture of continuous improvement through challenge and collaboration with our employees in a team-oriented environment. Excellence in the areas of Safety, Quality and Customer Service will be achieved by taking full advantage of our superior talent and collective expertise. 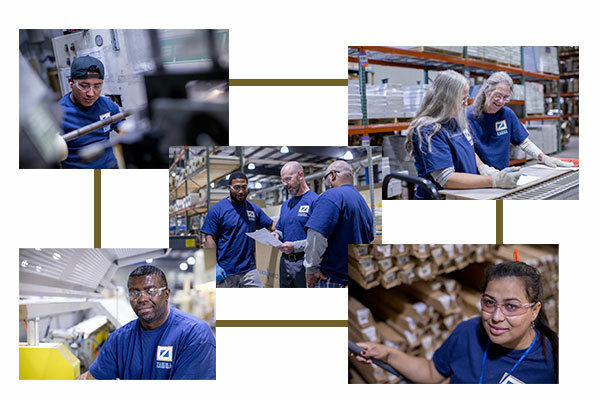 The strength of our relationships with our employees, the businesses and individuals we provide products to, and vendors that supply Zamma with goods and services will rest with the diligent work, respect, and integrity of our people. We will maximize our efficiencies through lean thinking and leverage our existing assets to achieve high quality products that meet or exceed the requirements of the market that Zamma serves. Operational excellence and best-in-class sales and marketing support will provide undeniable value for existing customers and a dramatic improvement for new customers as we outperform the competition.